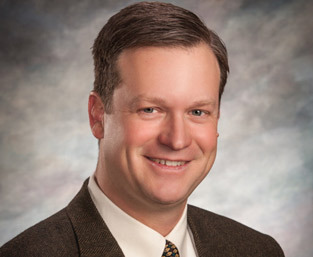 PhD DAN MOSER – ANGUS GENETICS INC.
Dr. Dan Moser is President of Angus Genetics, Inc., and Director of Performance Programs for the American Angus Association, in Saint Joseph, Missouri, USA. Moser leads genetic evaluation programs, genomic testing services, research initiatives, business activities and member education efforts for AGI and AAA. He earned his Ph.D. in Beef Cattle Genetics from the University of Georgia in 1997. 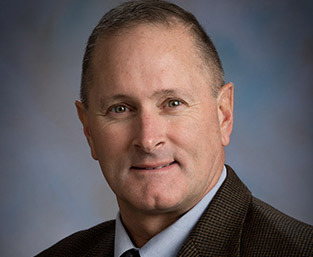 Keith Belk is Professor and Holder of the Ken & Myra Monfort Endowed Chair in Meat Science with the Center for Meat Safety & Quality, Department of Animal Sciences, Colorado State University. He also serves as Director of the Center for Meat Safety & Quality at CSU, and as an Adjunct Professor in the Colorado School of Public Health. He earned B.S. and M.S. Dr. Horacio Guitou is at present genetic advisor staff member of the animal breeding unit at the Argentine Angus Association. Since 1989, he is in charge of the direction of Angus National Cattle Evaluation program (E.R.A). His current efforts are focused on Enhanced EPDs with molecular information in order to obtain more accurate EPDs in young sires. Consequently, since 2013 he began to build the “Training Population“. Since 2019, the Angus National Cattle Evaluation Program will start to use the one-step approach in order to get the Enhanced EPDs by molecular information. CEO at Breeders and Packers Uruguay (NH Foods) and NH Foods Leader for South America. Former CEO at Sociedad Criadores de Hereford from 2011 to 2013. 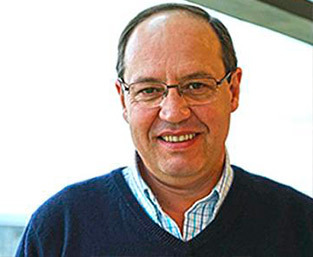 He provided private advisory to different agribusiness companies, was CEO at Carne Hereford del Uruguay SA and Head of the National Beef Cattle Research Program at the National Agricultural Research Institute (INIA). He holds a degree in Agronomic Engineering from the State University (UDELAR), and is Master in Animal and Dairy Science (M.Sc.) and Philosophy Doctor (Ph.D.) in Animal Breeding and Genetics, both from the University of Georgia. He has a vast number of published refereed and non-refereed papers. 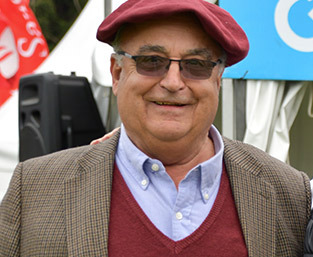 Fabio Montossi graduated as agronomist from the National University in Uruguay in 1989. He then obtained a postgraduate degree at Massey University in 1996 and in 1992 he took a sabatical year studying at Colorado State University in the USA. 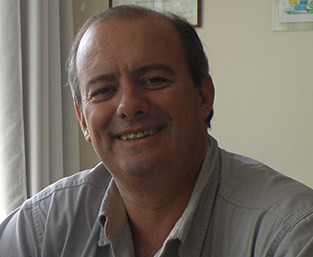 Since 1988 he has contributed with this work at the National Agricultural Research Institute (INIA) in Uruguay in different areas at the Institute, occupying the position in sheep department as head of the Sheep Research National Program and then as Director of the National Beef and Wool Research Program. At present he occupies the position of National Director at INIA, the highest competitive position at the Institution. 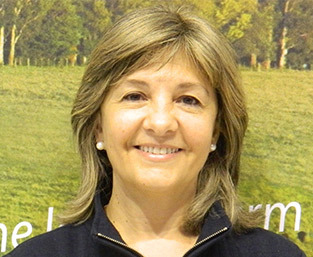 Dr. Montossi has worked for many years in connection wit hthe use of pastures, quality and nutrition product in sheep and beef cattle. He also has interest in areas of production systems, transfers and innovation. He has evaluated I+D projects and has been consultant not only at national level but also at international level. He has been speaker in over 500 opportunities in Uruguay and over than 200 overseas. He has more than 500 technical general publications, an more than 300 scientific and technical publications. 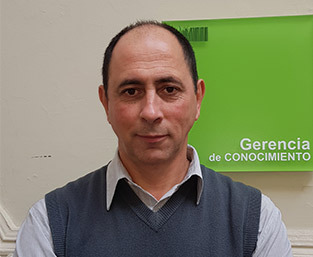 Mr. Gustavo Zerbino, Director of Cibeles Pharmaceutical Company, leading laboratory in Animal, Plant and Human Health; President of the Uruguayan Chamber of Pharmaceutical products and Past President of the Uruguayan Rugby Union. 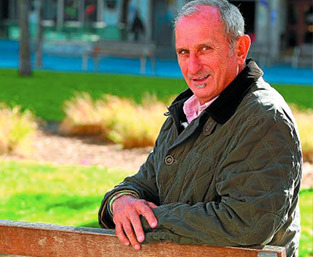 Today he is Vice President and Founder of the Rugby Without Borders’ Foundation. Survivor of the airplane crash in the Andes in 1972. For the past 20 years he has also been giving motivational lectures at international level at Universities and top companies on “Leadership and Management of Adversity”. 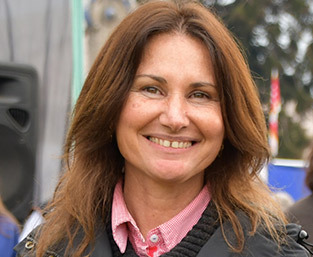 Fifth generation of Angus breeders, for 27 years she has been responsible for the traditional “Cabaña Bayucuá” founded by Antonio Mattos Netto in 1906 in the north of Uruguay. For 26 years she has held technical and managerial roles at the Aberdeen Angus Breeders Society of Uruguay. She has served as Chairman of the Society and was founder of the Angus Federation of Mercosur and Chile. She is the genetic manager of the Cabanha Biguá (Parceria Ferro Velho-Bayucua) in the area of ​​Santa Vitoria do Palmar, RS. She has also judged in numerous shows of the breed in the region. Dr. Juan Marcos Berrutti., Doctor in Veterinary Medicine, with an association with the Aberdeen Angus breed from birth. 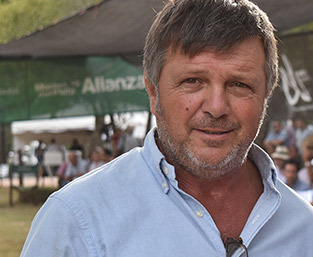 His family has raised Angus cattle since 1910 in the province of Rivera in the north of Uruguay, and he is the 4th generation of Angus breeders. 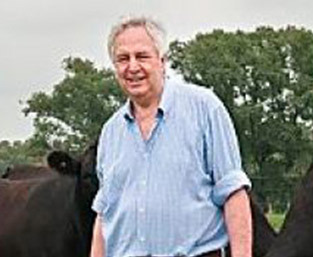 During 1994 and 1995, he was Chairman of the Aberdeen Angus Breeders Society of Uruguay (SCAAU). He has participated in international forums in Argentina, Brazil, Great Britain, Canada and Chile. He has also been inspector of the SCAAU and joined the Technical Commission for several years. At present, he is advisor to several genetic programs in Uruguay, Brazil and Argentina.